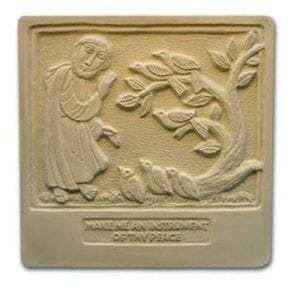 Do you have a deceased pet that you’d like to commemorate with a garden pet memorial? 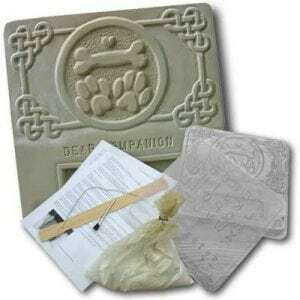 Our pet memorial marker kits are easy to use and come with complete how-to instructions. 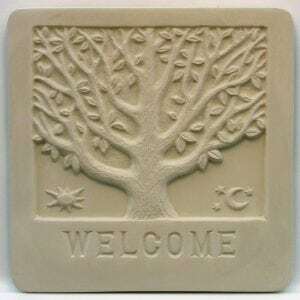 An alphabet is also included which enables you to create a personalized pet memorial stone. Pet memorial plaque kits are available for both dogs and cats.